Has your teen been refusing to go to school? Demonstrating school anxiety? Underperforming or lacking in motivation? School refusal is often the result of depression, low self-esteem, or a social issue including bullying. Elevations RTC is well equipped to assist families with teens that are currently experiencing school refusal. Our school setting feels just like a regular high school with dedicated classrooms and teachers for each subjects. We have a full size library, gymnasium, and an indoor rock climbing wall in our school wing. Students learn coping skills in a realistic school environment and are therefore able to transfer these coping skills back to their home environment and school. 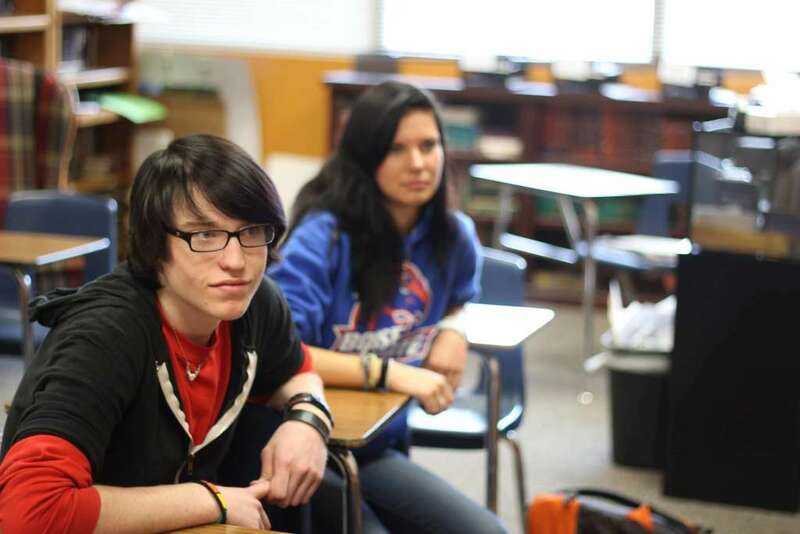 Our students leave knowing how to deal with school anxiety, depression, and social issues. The best way to deal with school refusal is to jump-start the student’s academic participation in a highly structured, therapeutic environment such as Elevations RTC. We can create the positive, corrective experiences your child needs to re-invigorate their love of learning and the social aspects of school.